This volume consists of a collection of personal notes recorded by the English medical doctor E. A. Bennet during his visits with the Swiss psychiatrist C.G. Jung. 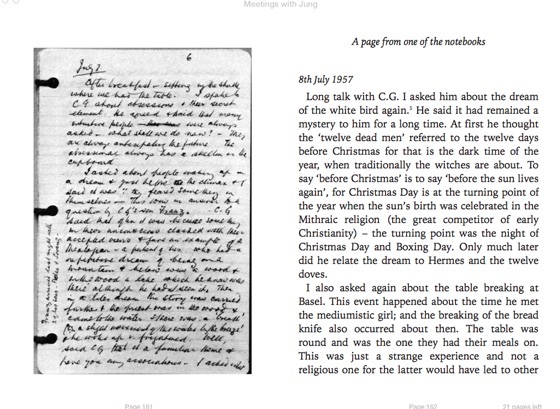 The notes provided the basis for Bennet’s books, What Jung Really Said and C.G. Jung, and in this edition they appear in their original and complete form for the first time. 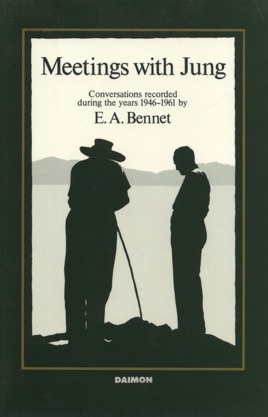 Not only do the Bennet-Jung conversations as recorded here serve to clarify many psychological concepts and ideas; they also testify to a warm friendship spanning 3 decades and to a common deep concern for the welfare of humankind.